50 Sheets per pack. 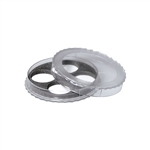 Lens paper is needed for cleaning delicate microscope optics to avoid scratching glass lenses and coatings. Internal dimensions: 8" x 6. 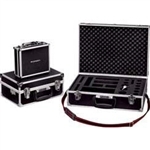 Extra cubed foam which lets you customize the interior of our accessory case to fit your accessories.